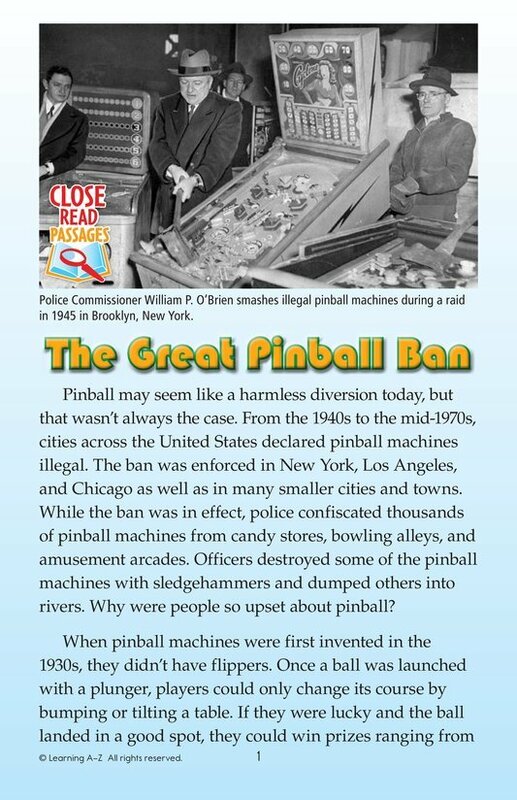 Pinball machines may seem like harmless fun today, but they weren't always thought of that way. 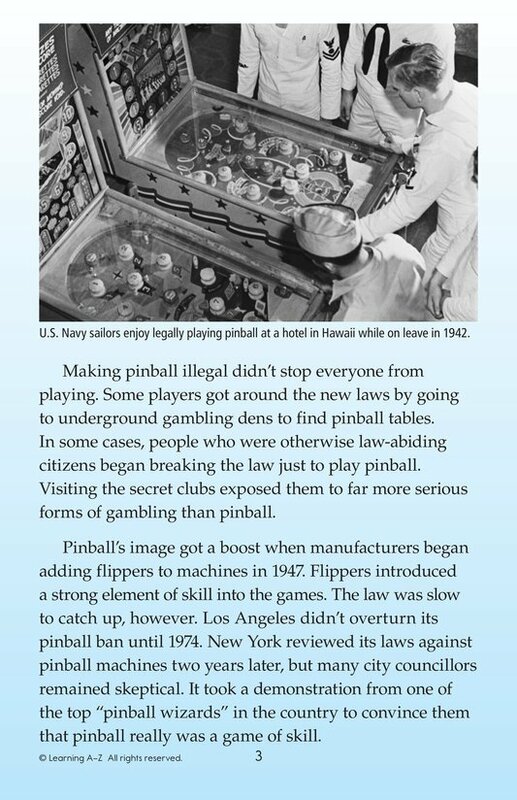 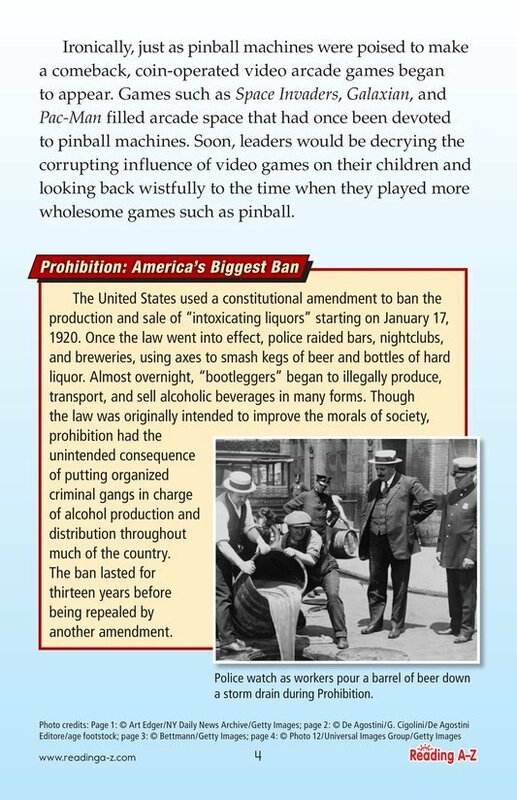 For decades, many authorities considered pinball machines to be dangerous gambling instruments and tools of organized crime. 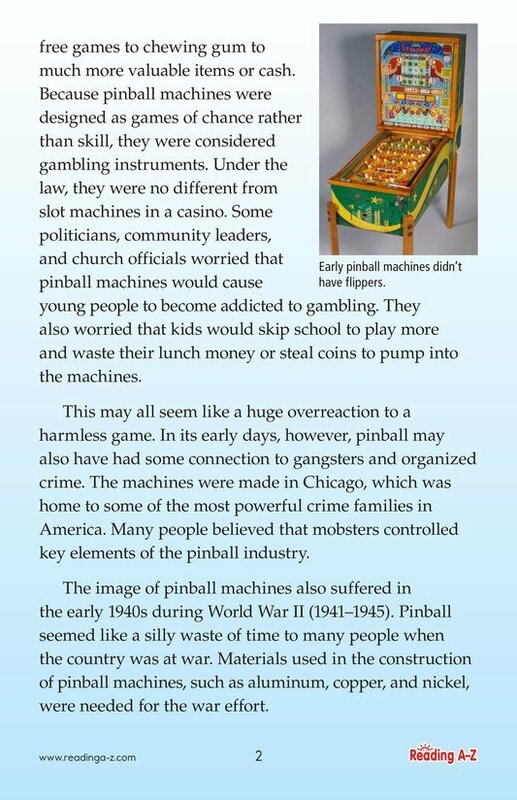 Follow the fascinating history of these machines.